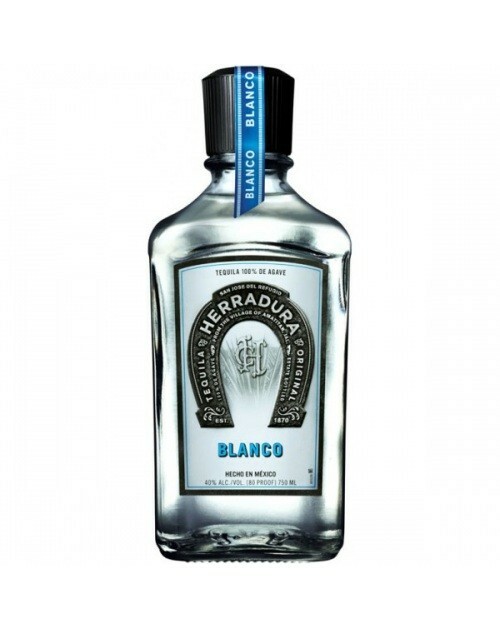 Herraduro Blanco Tequila is aged in oak barrels for 40 days, giving this tequila a point of difference over much of the competition. Herradura's Blanco Tequila has a very nice spicy sweetness with loads of character. Try it!